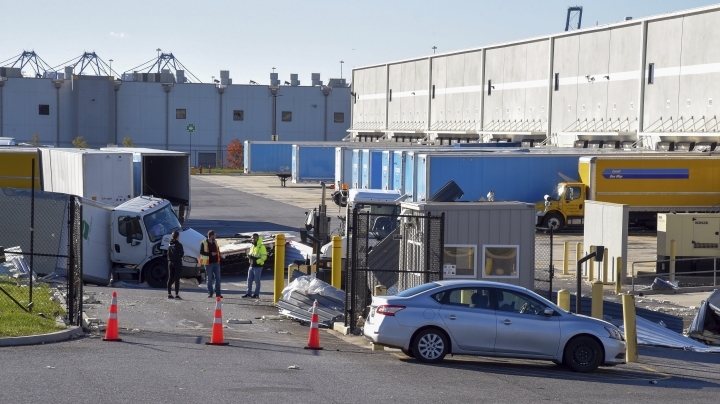 Amazon spokeswoman Rachael Lighty said Saturday that no one else was injured when severe storms with strong winds tore through Maryland Friday evening. Baltimore fire officials didn't respond to phone or email messages from The Associated Press. News reports cite Baltimore fire officials as saying one man was found under debris Friday night and later pronounced dead, while a second man's body was recovered early Saturday. 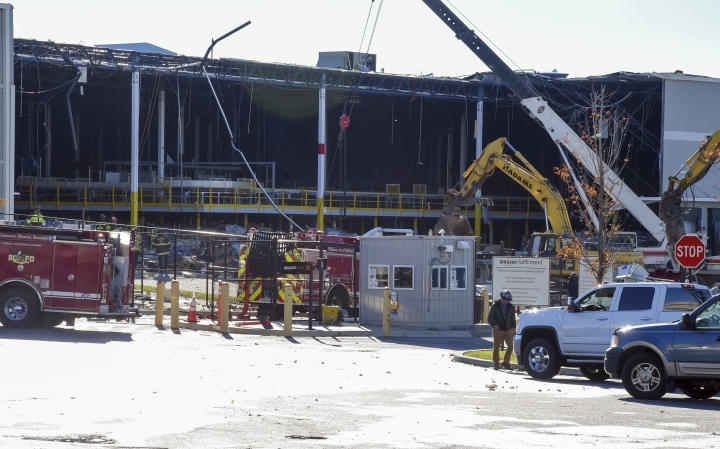 Officials say a 50-foot wall at the warehouse collapsed. 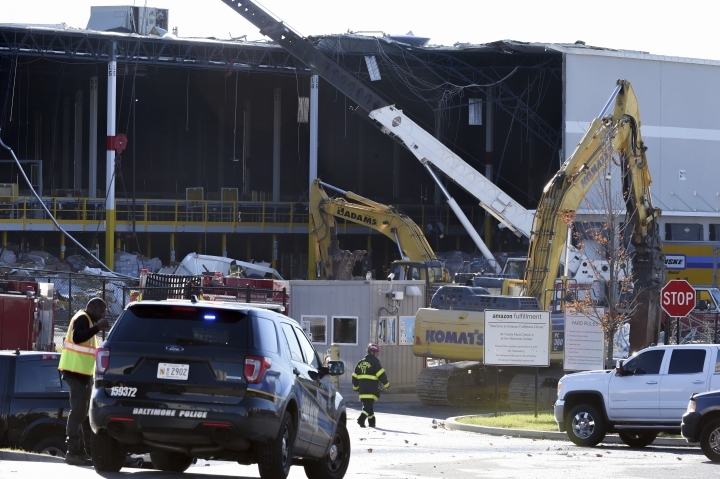 Amazon's senior vice president of operations Dave Clark said in a tweet Saturday that there were two fatalities at the site. Baltimore fire officials didn't immediately respond to phone or email messages from The Associated Press. Severe storms with strong winds tore through much of Maryland Friday evening.